Servicing all your gas heating and cooling needs in Corowa. 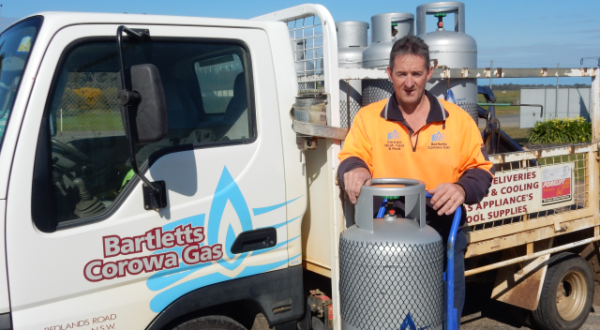 A family run business established in 1977 Bartlett's Gas Corowa caters for LP Gas delivery, Natural and LP Gas appliances as well as all your heating and cooling needs in Corowa, Rutherglen, Yarrawonga, Mulwala, Howlong, Berrigan, Bundalong, Oaklands and Urana. For the best home cooling solutions that won’t cost you the earth. Bartlett’s Gas Corowa have a wide range of evaporative and refrigerated cooling products to suit your individual needs. 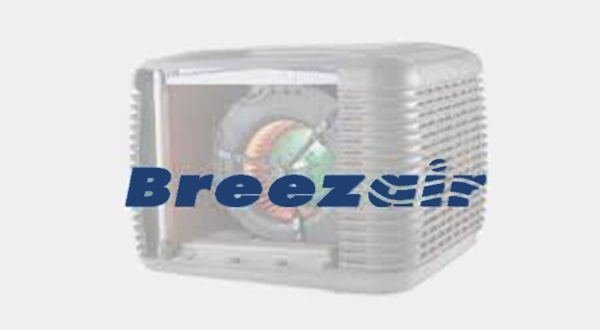 If you are cooling your whole house or just one room we have the product that is right for you. Finding the right heating solution for your new home, renovation, or if you are just wanting to upgrade your old heating system is a big decision. 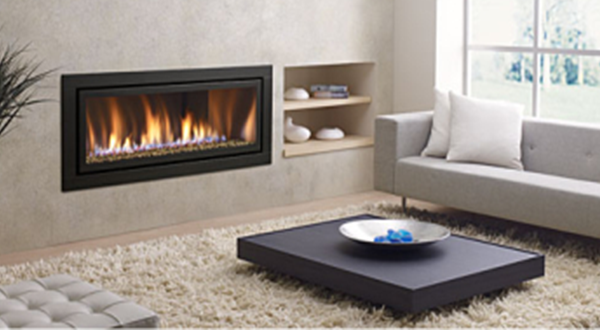 Our friendly team and Bartletts Gas Corowa deal with a range of LP Gas and Natural Gas heating solutions for your home heating needs. 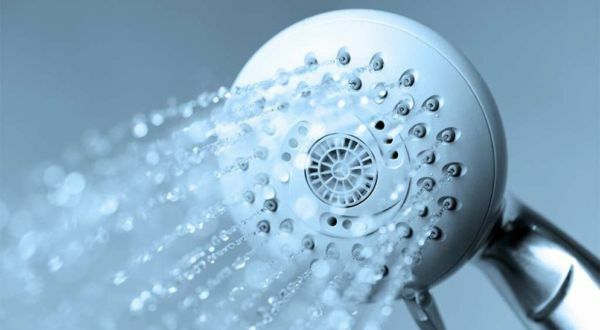 Bartlett’s Gas can help you with all your hot water needs from traditional storage hot water units to the new continuous flow hot waters systems. Hot water is the largest energy user in a household so getting the right advice will put $$$ back in your pocket. Did you know that you can get all your pool chemicals in Corowa? 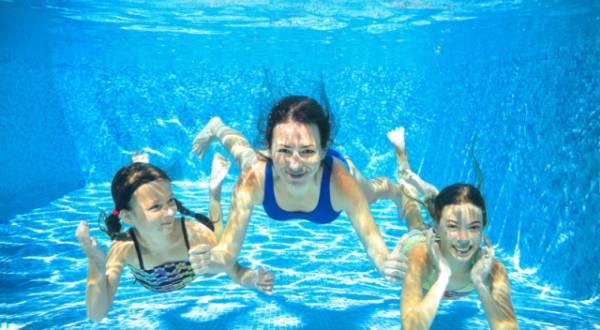 Bartlett’s Gas offer FREE water testing and stock a full range of pool products. Pool salt, sand filter replacements and all your pool chemical needs are available. 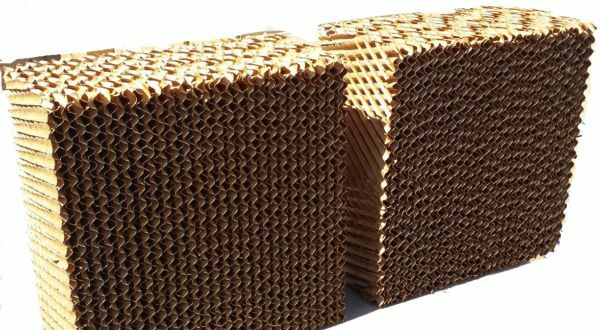 Have you changed your Cooler Pads? If it has been a number of years since you last changed your cooler pads, now is the right time to replace them so you can enjoy the comfort of your cooling system whilst also prolonging its life and making it more run more efficiently. Corowa's best Gas Supply business operated by a local family. We offer all your household gas heating and cooling solutions for Corowa and surrounding districts.